CTI Group Worldwide Services has announced that it is in the final stages of obtaining all necessary permits and licenses to expand its recruitment capabilities in the Asia-Pacific region. CEO Robert Upchurch stated: “We have also negotiated joint venture agreements with several high profile educational institutions in the region that will enable us to develop specialized training programs in partnership with our cruise line clients that will greatly enhance the skills and also the number of new hire crew that the industry demands today”. 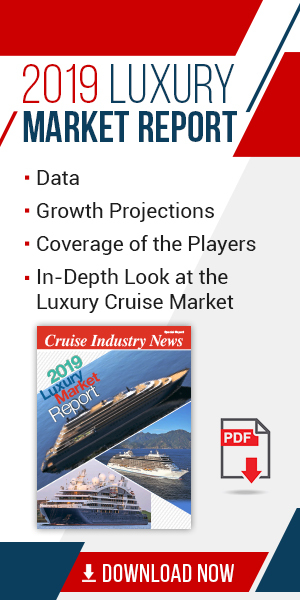 Referencing the cruise line industry’s continued expansion and high number of new build orders, Upchurch further said that demand for trained crew from the Asia Pacific region remains robust and will not show any signs of slowing down for the next 5-6 years at least. Upchurch also noted that as the economies in the ASEAN regions continue to outpace the rest of the world, more and more marketing effort has been necessary in order to attract and retain top quality crew. “Today’s new hire crew are more sophisticated and have higher level needs than from maybe 10 years ago. Cruise lines now not only have to compete with each other, but also the burgeoning hotel industry in those countries who are also vying for qualified workers with their own incentive programs. So not only does the cruise industry have to offer attractive salary and benefits packages, but also offer enhanced quality of life on board for their crew in order to retain them for the long term”.